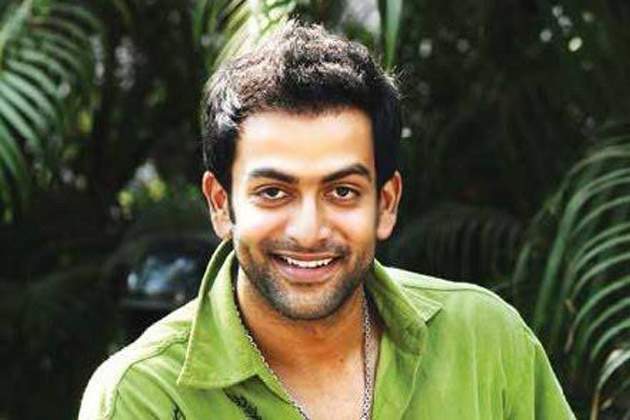 Prithviraj said that he is ending the partnership as he is ready for another journey. CHENNAI: Actor Prithviraj Sukumaran's partnership with August Cinema, a production venture formed to facilitate deserving and aesthetic cinema, has ended after six years. Founded in 2011, in association with director-cinematographer Santosh Sivan and entrepreneur Shaji Nadesan, the company's first film was the high budget epic historic Malayalam drama "Urumi". In a Facebook post, Prithviraj said he is ending the partnership as he is ready for another journey. "It's been six years and more. Back in 2011, out of a dream to create a film that would truly attempt to make a statement on the excellence in Malayalam cinema, Santosh Sivan, Shaji Nadesan and I joined hands to form August Cinema," Prithviraj wrote. "Through the last six years, we have continuously striven to facilitate deserving and aesthetic cinema and I genuinely am thankful for the efforts of my partners in doing the same," he said. "Today, I believe that it's time for me to start travelling on a different tangent, and on that journey, I might not always be able to be part of a partnership. So with great memories, heartfelt gratitude and some films that I will be proud of forever, I bid adieu to August Cinemas," he wrote, adding that he will always remain a "well-wisher" of the company. "I have faith that the brand will continue to be associated with the kind of films I set out to make with this dream," he added. Other films from the banner include "Indian Rupee", "Double Barrel" and "The Great Father" among others.